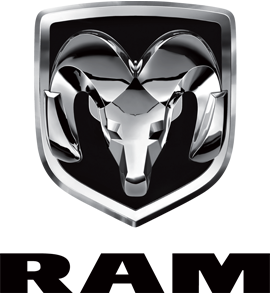 Mopar Black Denim Spare Tire Cover with a Compass Logo for all 2018 Jeep JL Wranglers. Give the factory size spare tire on the back of your 2018 Jeep JL Wrangler some protection against the elements while simultaneously adding a style accent to your exterior with this Mopar 82215446 Black Denim Spare Tire Cover with a Compass Logo. 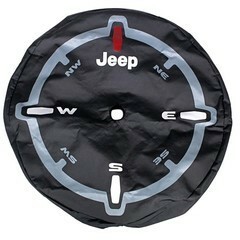 One of the easiest and most cost-effective ways to customize your JL Wrangler is with a spare tire cover just like this one!